Any age group that does not have a minimum of 4 participants will be combined with another age group. All participants must be a current member of a State Association affiliated with the Australian Clay Target Association. The Association reserves the right to merge age groups if less than three entries in a group. Separate Womens medallions in each event for 1 – 3 places. 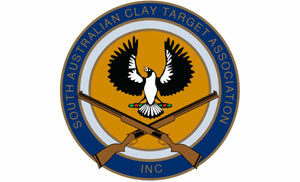 The competition will be conducted under ISSF and (ACTA) Australian Clay Target Association Shooting Rules.